Thank you for participating in the Orlando, FL Children's Business Fair! We will host 45 booths at the Orlando Public Library located at 101 E. Central Blvd., Orlando, FL 32801 on Sunday, November 10, 2019, from 2:00 pm – 5:00 pm. 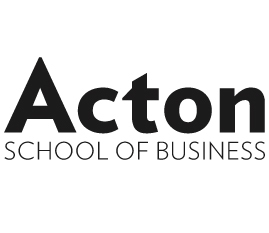 The Orlando Children’s Business Fair is brought to you by the Orange County Library System in conjunction with the Acton Academy, Acton School of Business, and the generous support of our partners and sponsors. We all believe that principled entrepreneurs are heroes and role models for the next generation. Applicants must register using their own Orange County Library System regular, property owner or fee card in good standing. Applicants must be between the ages of 6 - 17 on or before the application deadline. OCLS will collect a $10 participation non-refundable fee from all accepted business ideas. OCLS will establish a FIRM cap of participants based on location and resources. OCLS will take great care to limit the number of businesses in specific categories so as not to have too many similar business concepts. If an applicant’s business idea is similar to entries that were accepted before the applicant’s submission, OCLS will notify the applicant and provide the opportunity to resubmit a new application. OCLS reserves the right to deny an entry. If selling food items: Only small, single serving, individually wrapped food items such as snack bars, crackers, or candy bars are permitted. Drinks are not permitted. Businesses requiring electricity will have access based on availability. All entries will be automatically entered in the business competition, and booths will be judged by fellow entrepreneurs on a variety of criteria, including most original business idea, highest business potential, and best presentation/creativity. The judges’ decisions are final. Any parent seen selling to the customer or promoting the child’s product will result in disqualification from the competition. OCLS staff members and immediate family, including Board Members, are not eligible to partake in the competition. The fair will be an indoor event with booths. Each business will be given a booth with a 6-foot table and 1-2 chairs. Table cloths will not be provided. We are not able to accommodate businesses requiring electricity. 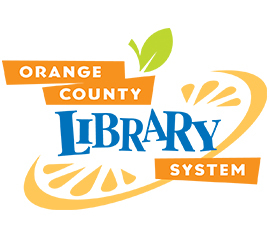 The Orange County Library System has 16 branches located all across the Orange County, Florida area. OCLS is Orange County's resource for lifelong learning. Cardholders can not only check out books, DVDs and other materials -- they can also download e-books from our website, enroll in technology, language and sewing classes, or attend cooking demonstrations and events at our various locations. 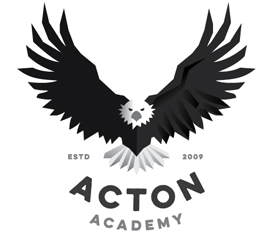 Have a question for the team at Acton's Children Business Fair Orlando, FL? Please contact us by using the form below, and we will be in touch as soon as possible with a reply. Thanks for your interest!